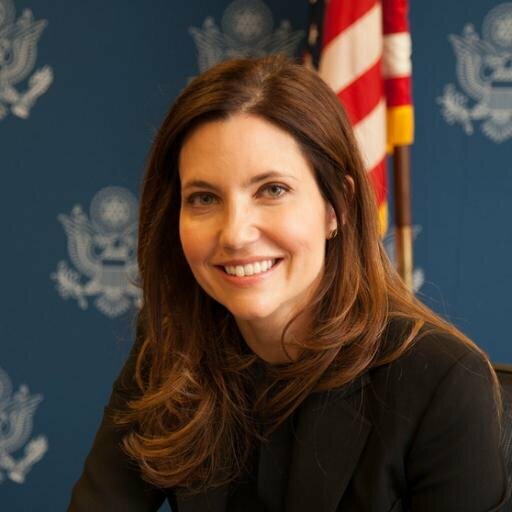 Editor’s Note: Prior to departing, Assistant Secretary Evan Ryan wrote a farewell for exchange alumni in January 2017. As my tenure as Assistant Secretary of the Bureau of Educational and Cultural Affairs (ECA) comes to a close, my fondest memories are of you, our exchange alumni. When I met you during your exchange programs here in the United States or during my travels abroad, I saw first-hand your dedication to improving your communities and making the world a better place. The alumni community is filled with leaders in government, business, science, the arts, and beyond. As alumni, you belong to a community of the world’s best and brightest: 530 current and former heads of state, 332 current and former ambassadors, 82 Nobel Laureates, 105 Pulitzer Prize winners, and 47 Presidential Medal of Freedom recipients. In 2016, you proved, yet again, that you are on the cutting edge of innovation, harnessing your expertise and experience to better your communities around the world. This year, you led thousands to advocate for increased HIV/AIDS funding, empowered girls to become leaders in STEM, and kick started hundreds of other initiatives as changemakers in your communities. I am awed by your passion, dedication, and enthusiasm. On behalf of the U.S. Department of State, thank you for continuing to build on our relationship, even after your U.S. government-sponsored exchange programs have ended. Congratulations on all of your accomplishments and I wish you a happy and healthy 2017 as we work together to build a better world.